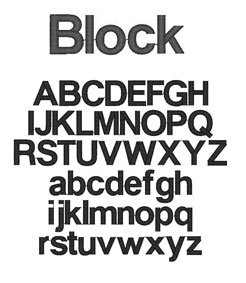 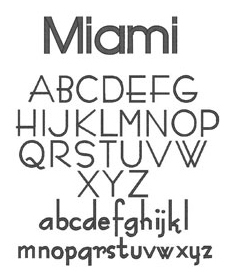 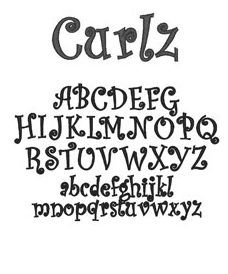 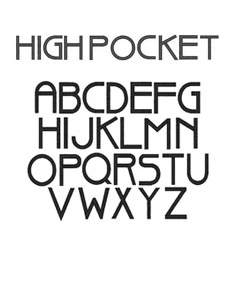 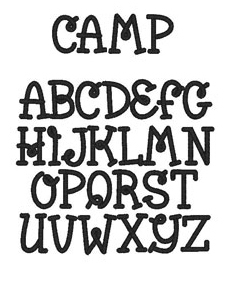 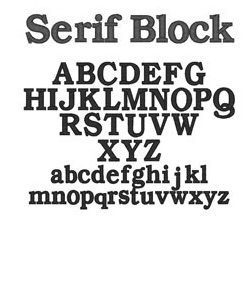 Here you’ll find images of each of the font styles we offer for names. 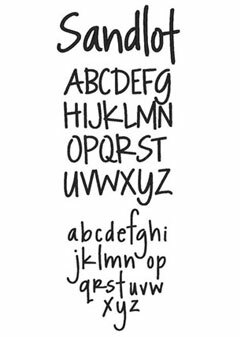 Not every style is available with every item, so be sure to check the product options for available names. 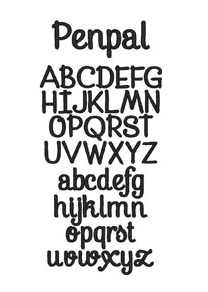 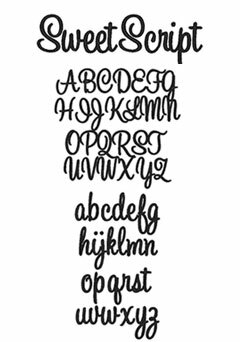 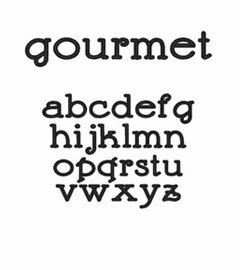 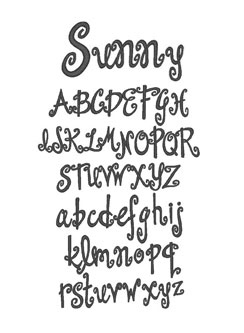 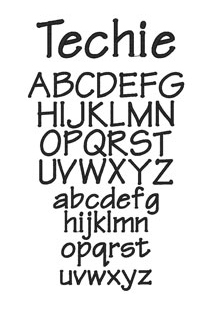 We’ve included the full alphabet for each font so that you can see what a particular letter looks like before creating your personalized baby gift.